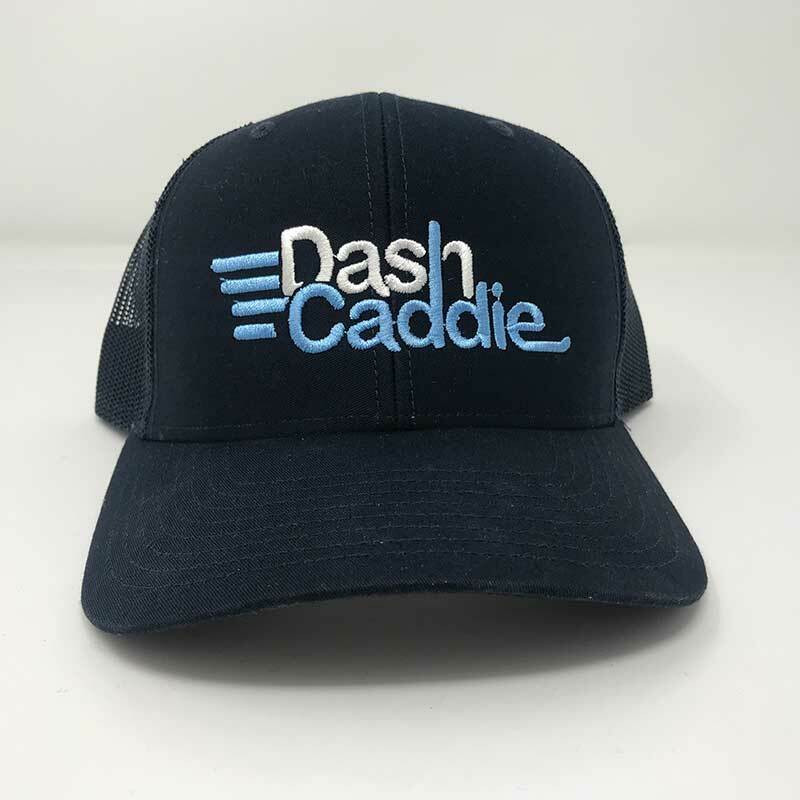 Your personal caddie for any golf cart or boat. 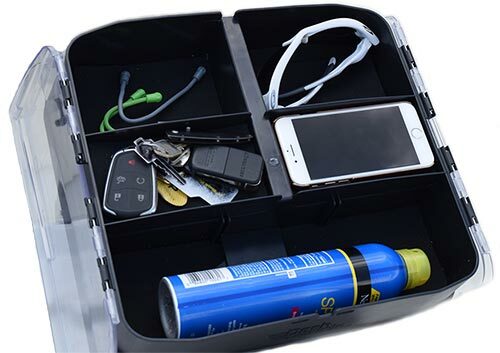 Dash Caddie is a unique portable organizer and storage solution specifically designed for golf carts and boats. 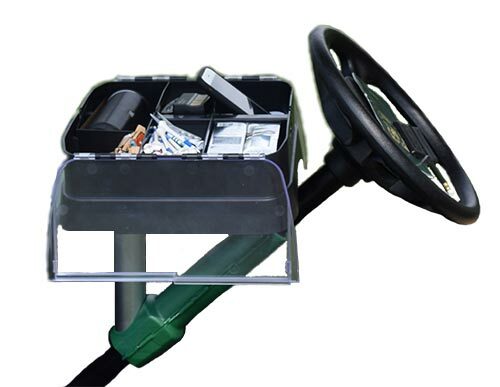 No more fumbling around in your golf bag or rummaging around in the hard to reach dashboard of your cart. Everything important to you is right at your fingertips. 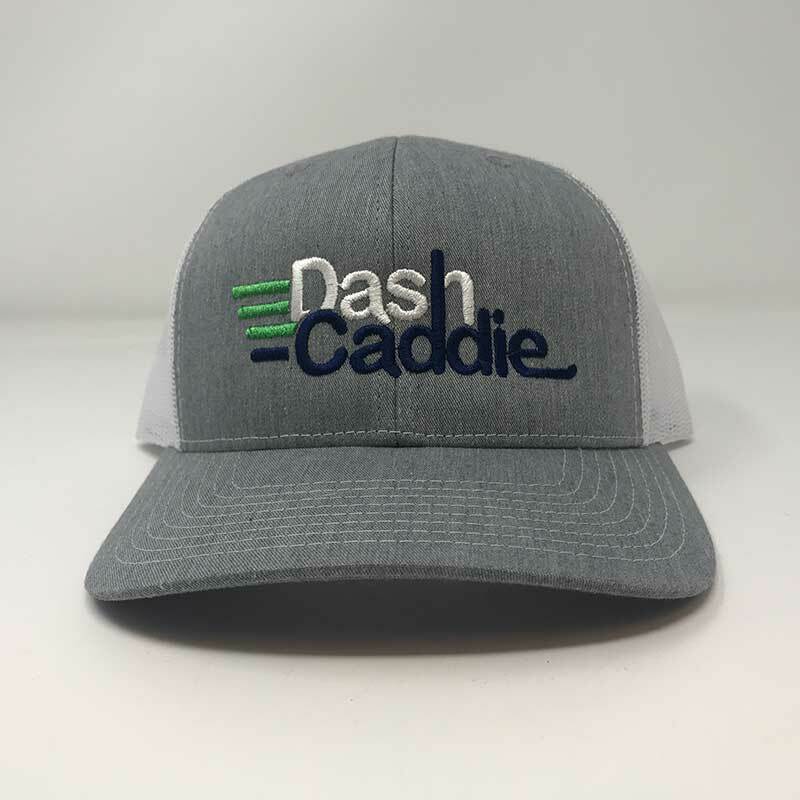 It’s your very own PERSONAL CADDIE, that goes where you go! 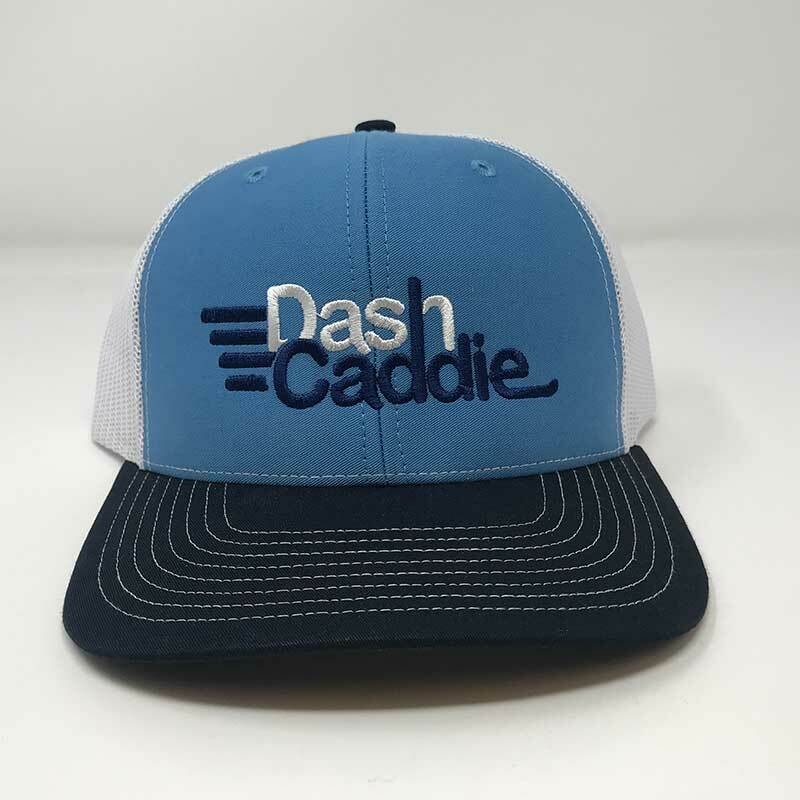 Customize any golf cart! We have a lot of fans. 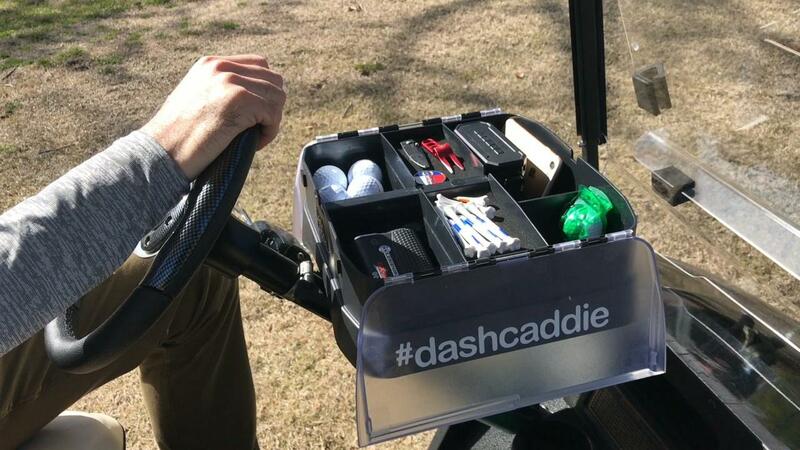 I finally got the chance to play golf this weekend and got to use my Dash Caddie. It was so nice to have everything right at my fingertips. I didn’t have to use the cupholders to hold my rangefinder or phone. I didn’t have to reach way inside the dash aka “the black hole” to get to my things especially while driving and almost wrecking. I didn’t leave anything in the cart when finished!!! It’s a miracle! Haha. 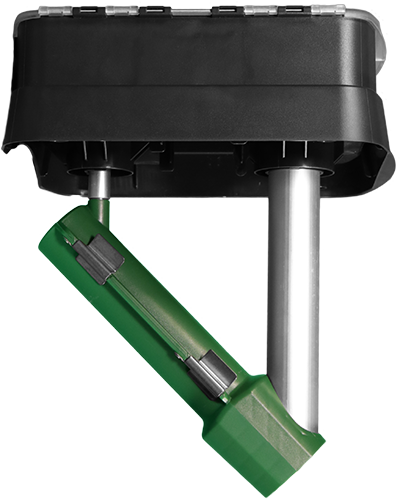 What a great product!! 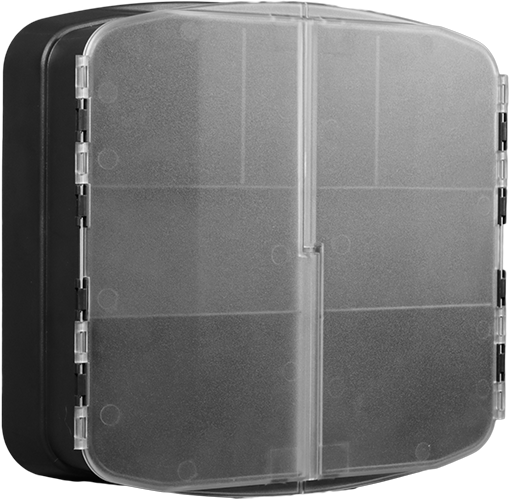 Really well made and very durable. Well worth the price. Perfect for when I golf and on my boat. My wife already wants another one! 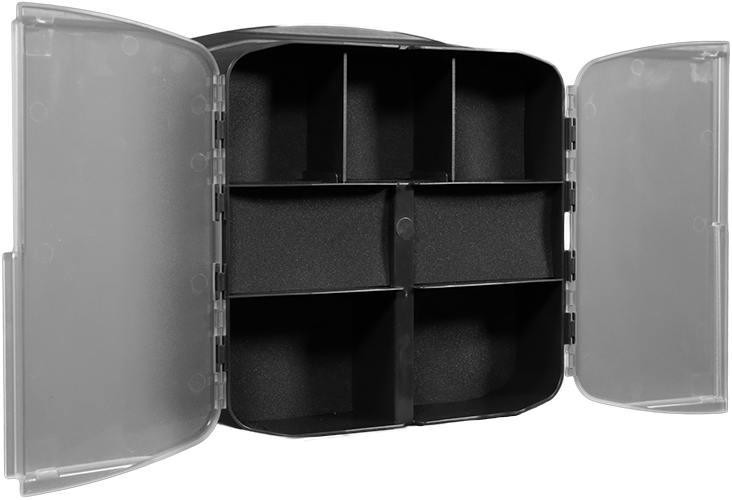 Use this coupon code for FREE SHIPPING at checkout!